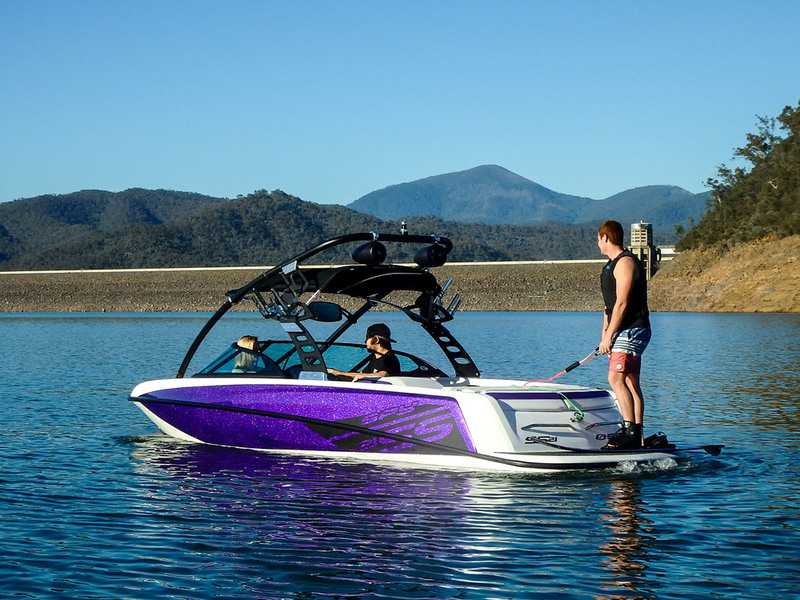 The Spy SS21 is your entry into the “Spy Boats Family” with its CAD design hull sharing the same foot print as the XS21, its performance is un-matched. 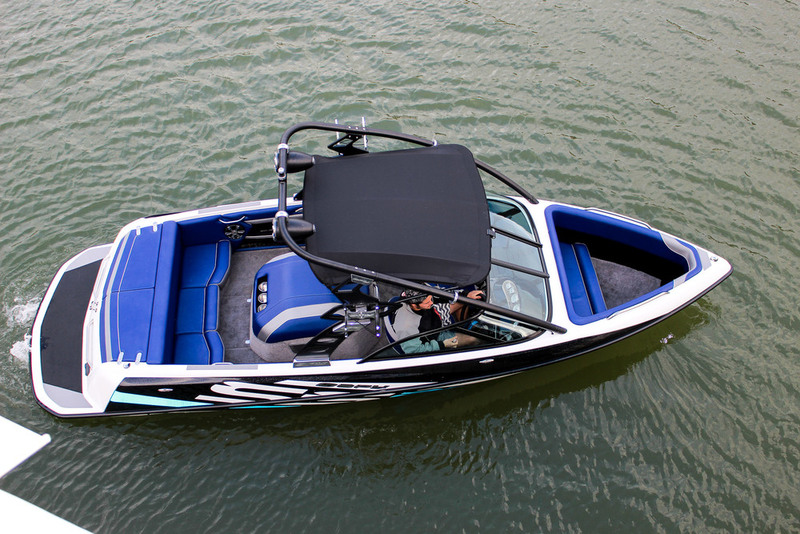 Its sharp looks and ergonomically designed interior gives it the appearance of a boat twice its price. 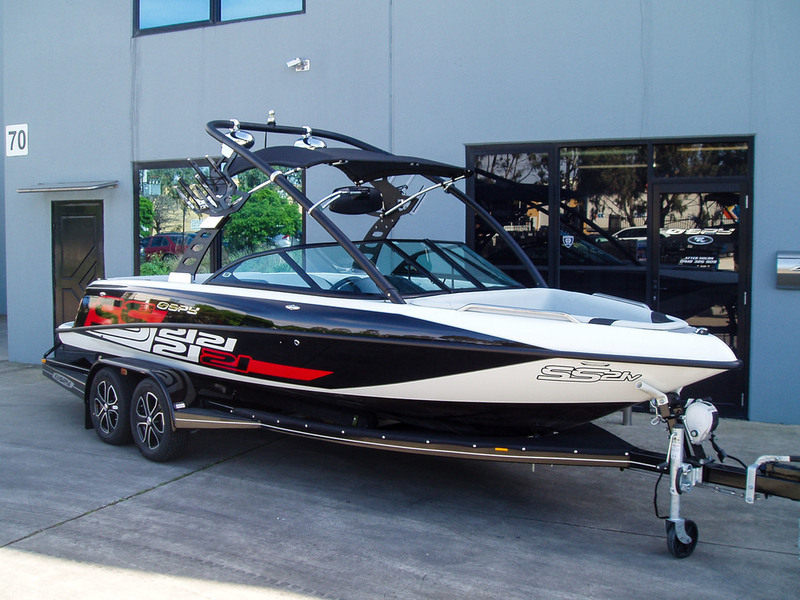 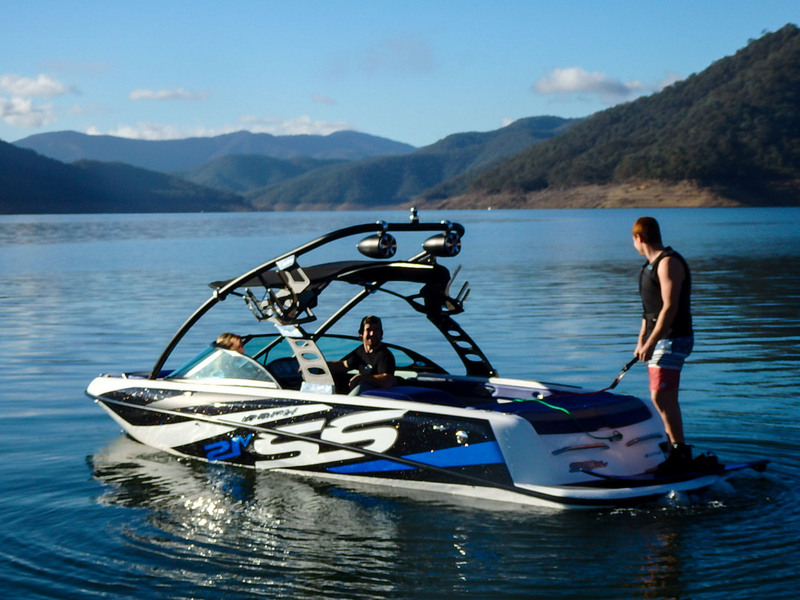 The SS21 is a true “Cross Over” boat with a wake to keep everyone happy, slalom skier, barefoot, wakeboarder or wakesurfer. 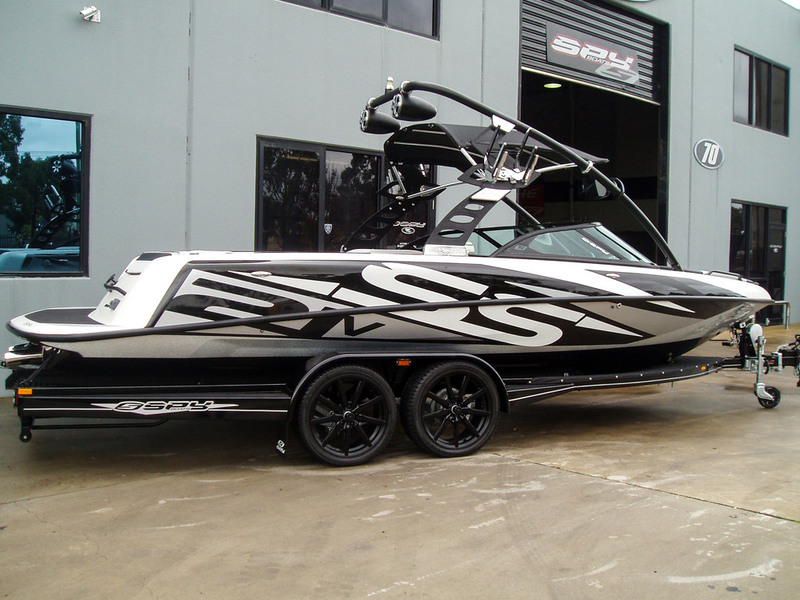 It is a six seater, however with the SS21V open bow option, this boat becomes an eight seater. 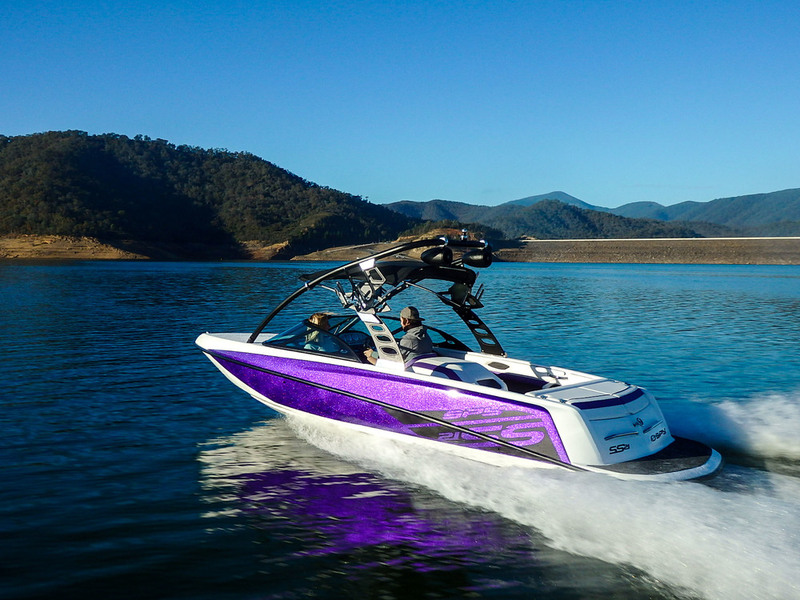 The SS21 is fast onto the plane and has a super smooth slalom wake, if you want to run the course or have a fun slalom down the lake.